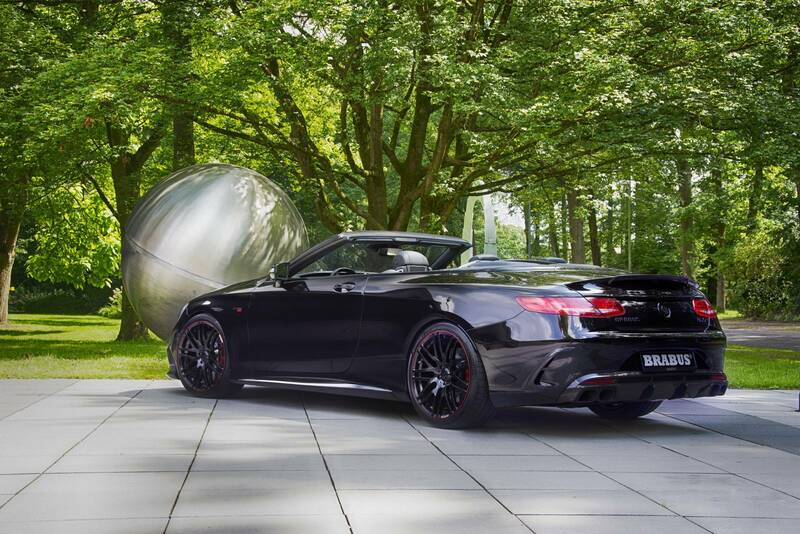 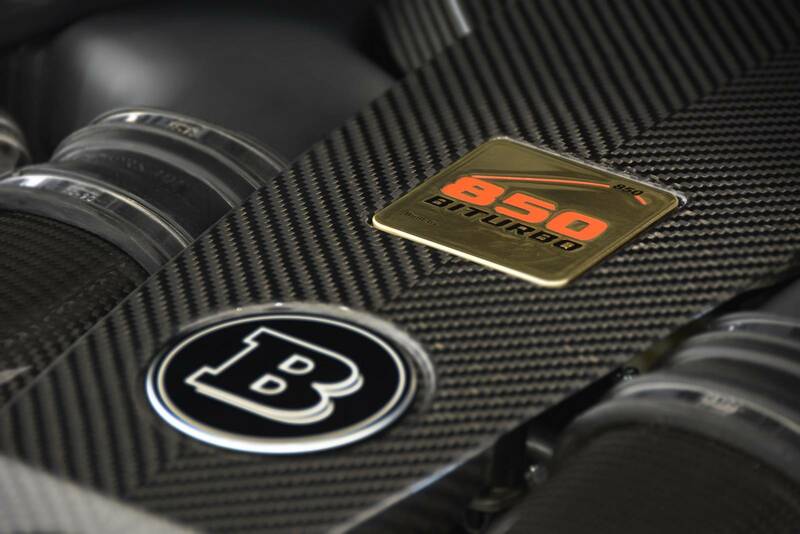 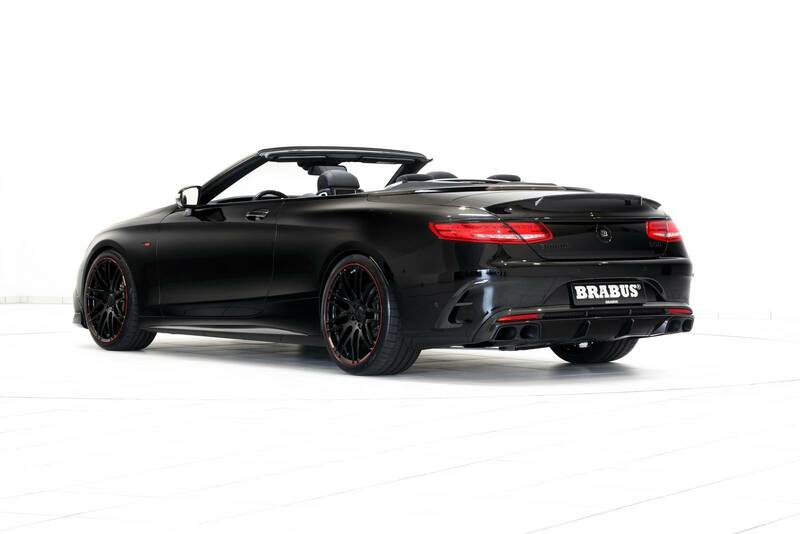 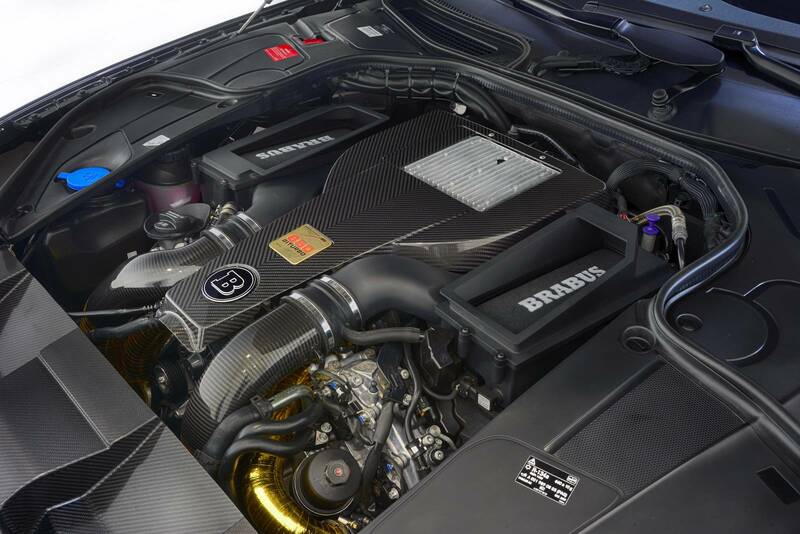 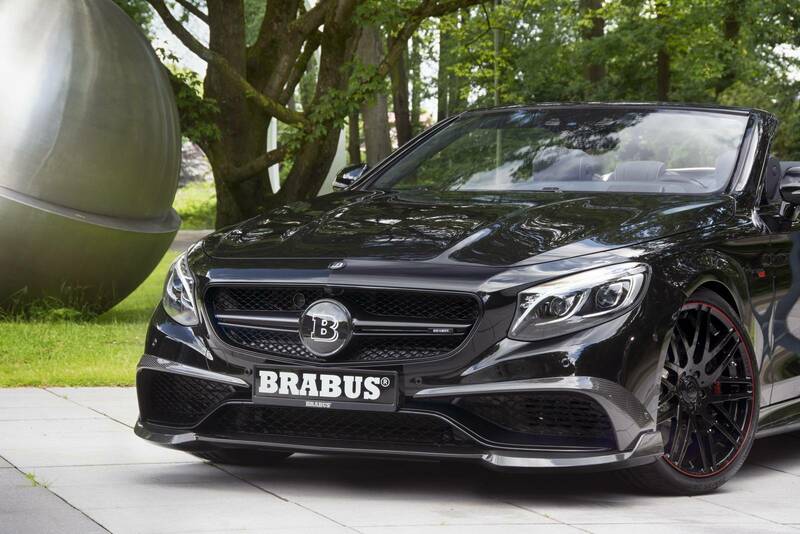 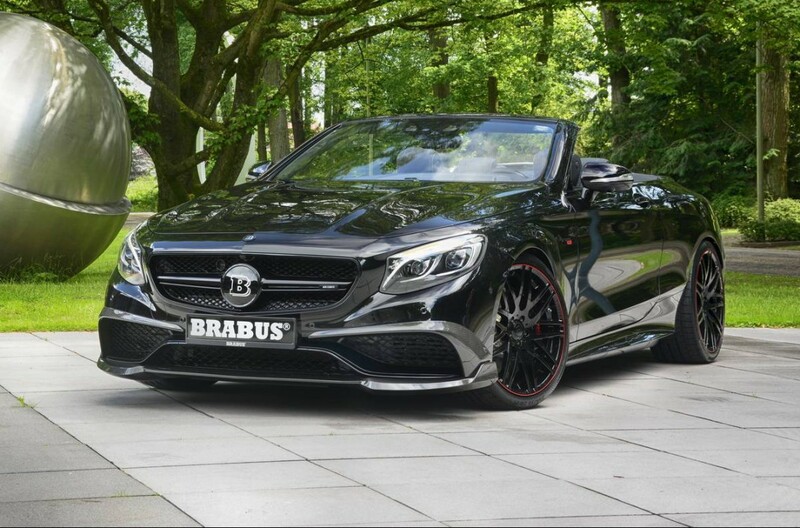 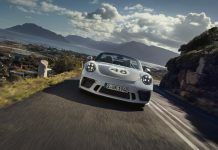 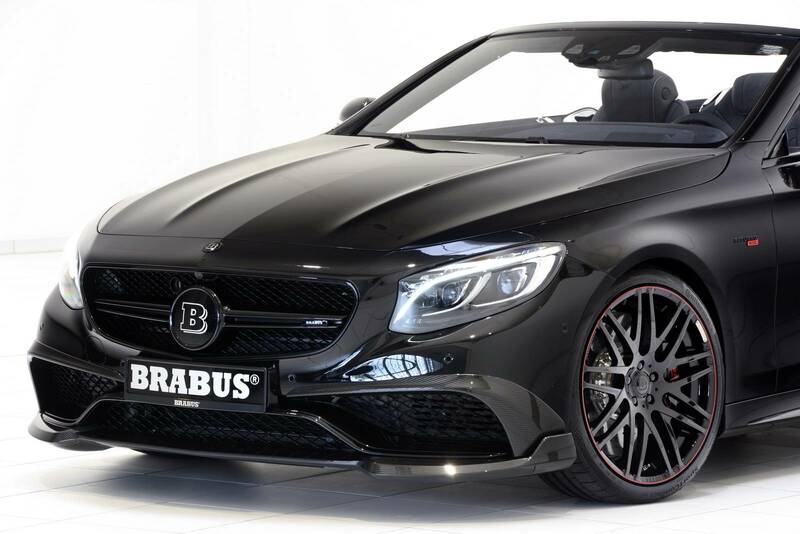 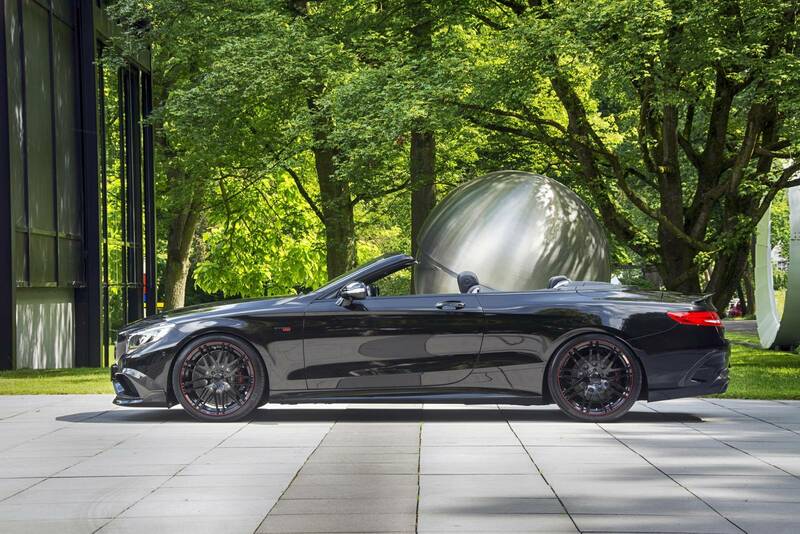 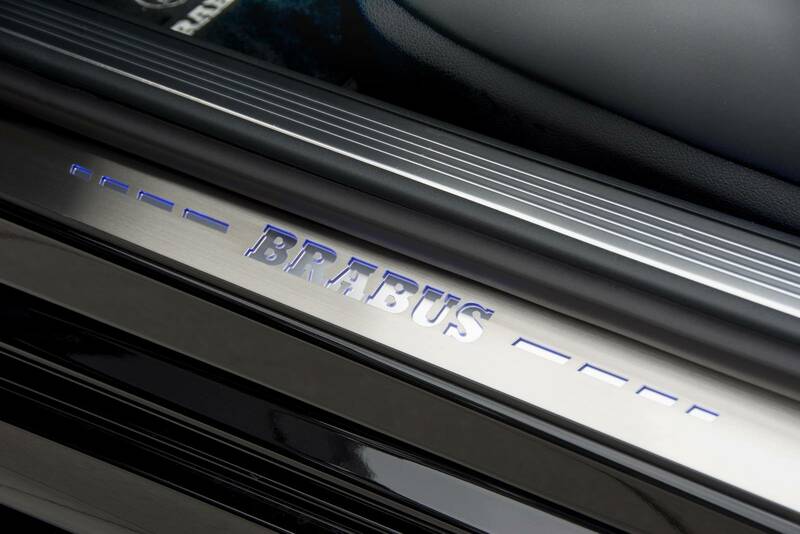 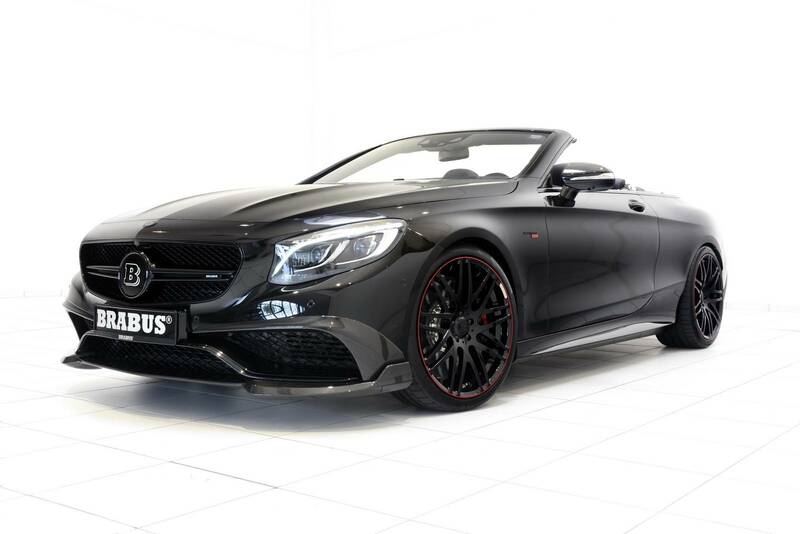 Brabus celebrated the debut of the new Brabus 850 6.0 Biturbo Cabrio during this past weekend’s running of the 24 Hours of Le Mans. 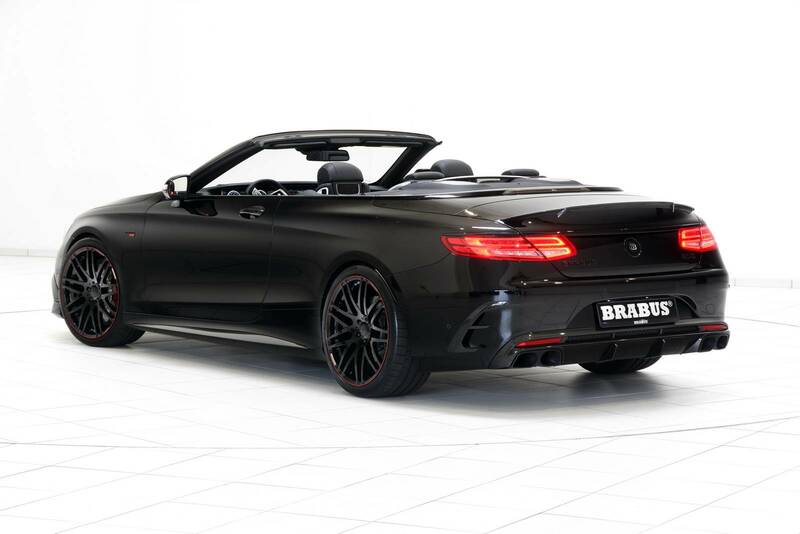 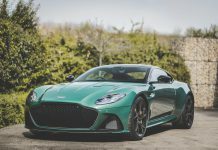 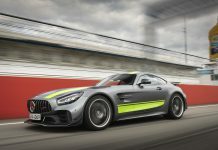 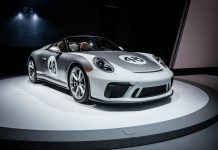 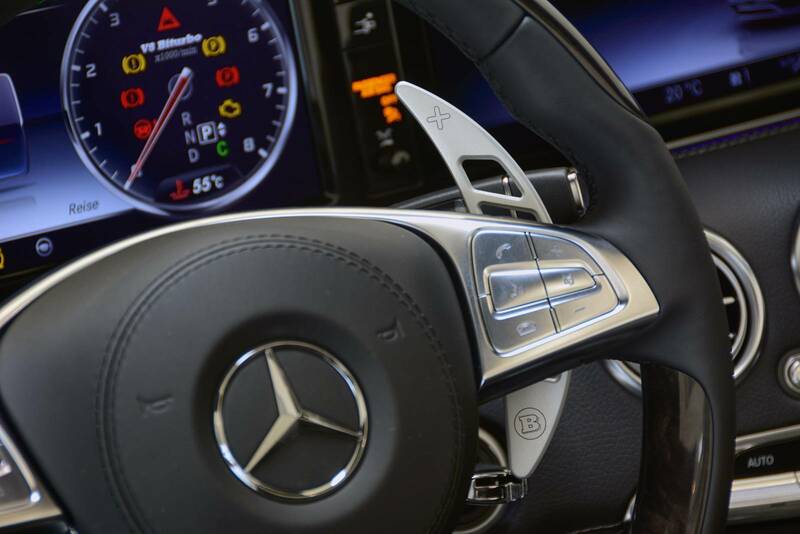 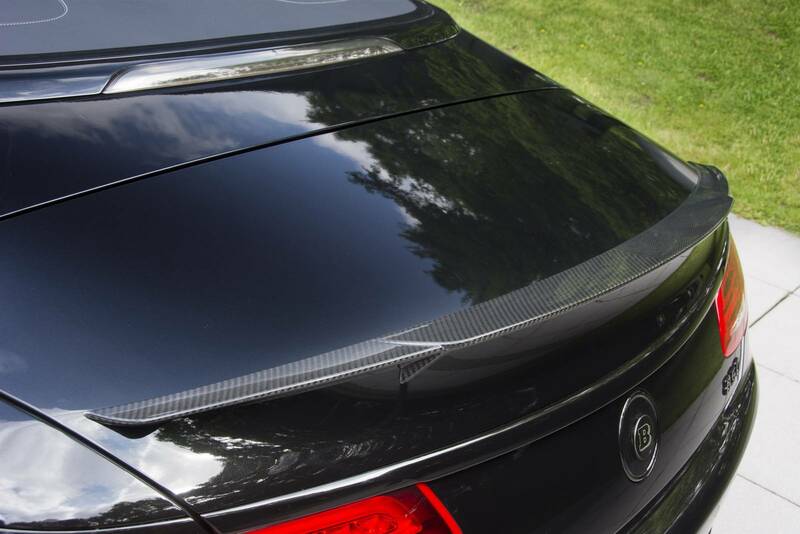 The new convertible, based on the Mercedes-AMG S63 Cabriolet, was debuted in part with Motul lubricants and is the “world’s fastest four-seat cabriolet,” according to Brabus. 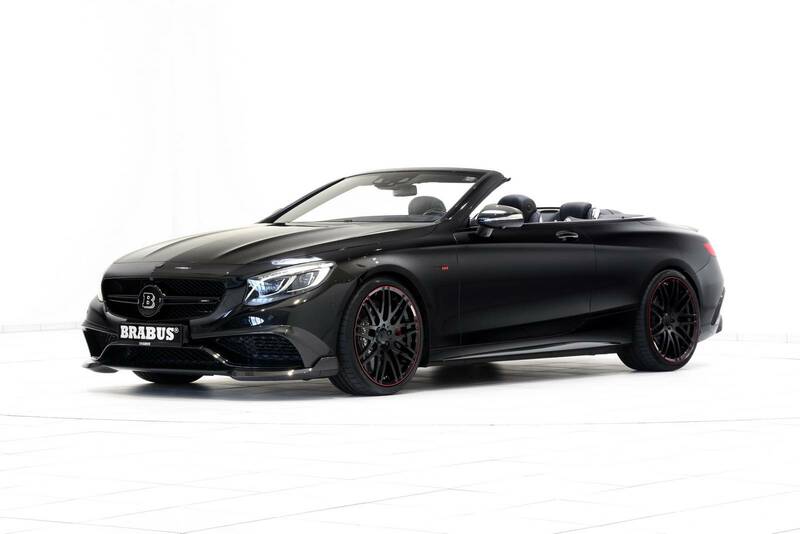 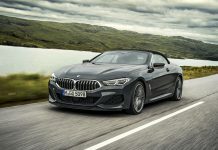 The 850 6.0 Biturbo Cabrio’s 6.0-liter twin-turbocharged V8 is producing 838 horsepower and 1,069 lb-ft of torque, up from 577 horsepower and 664 lb-ft of torque in the standard S63 Cabriolet. 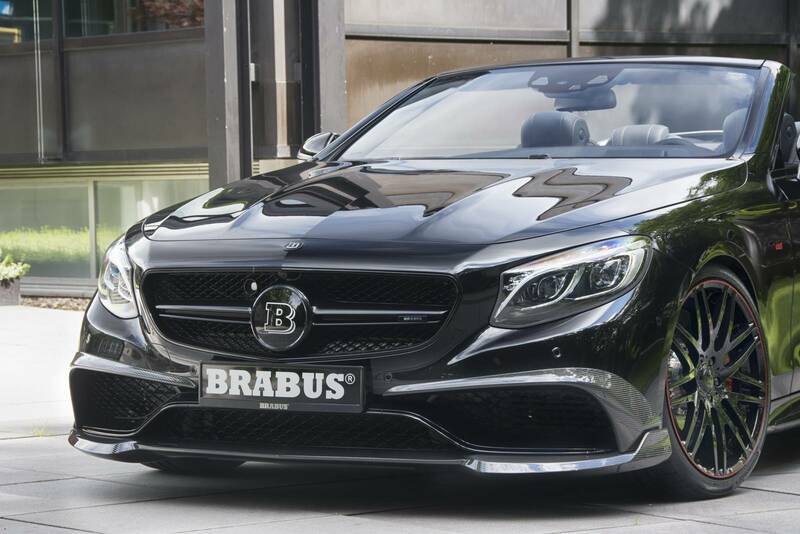 And while the S63 has an electronically limited top speed of 155 mph, the 850 6.0 Biturbo will reach speeds of 217 mph (350 km/h). 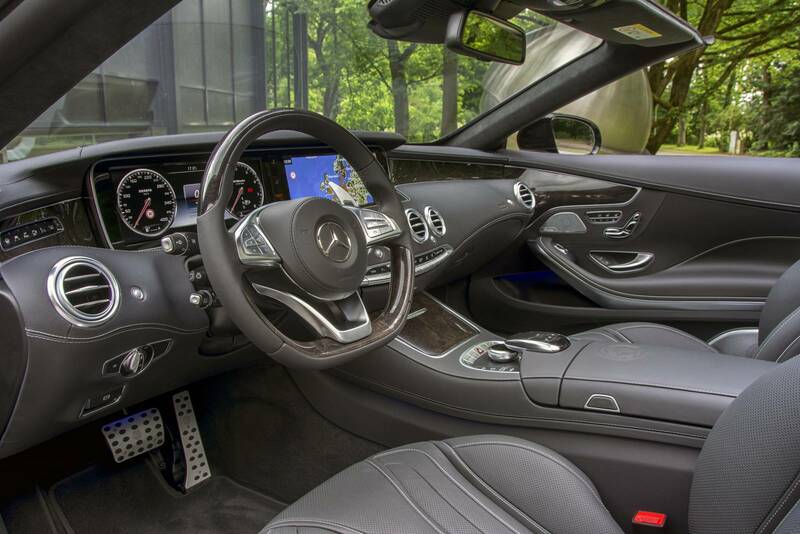 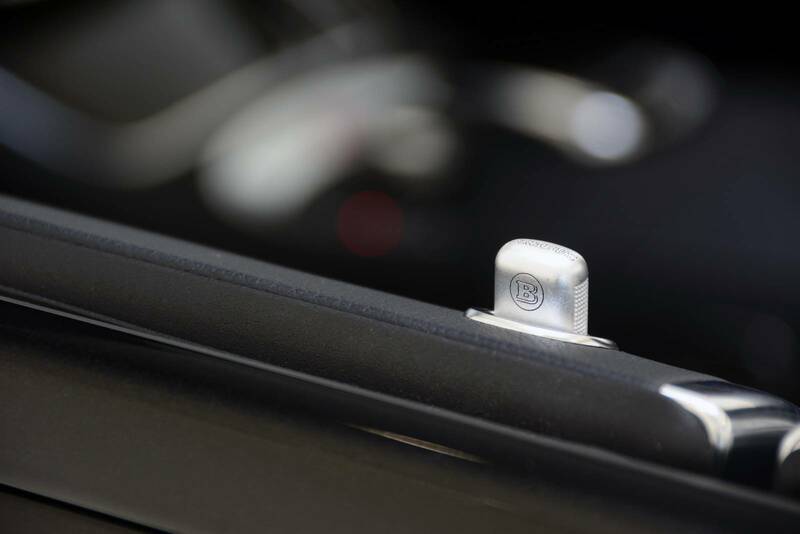 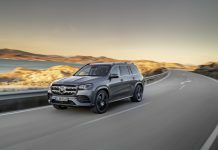 Helping put the power to the ground is Mercedes’ 4Matic all-wheel drive system. 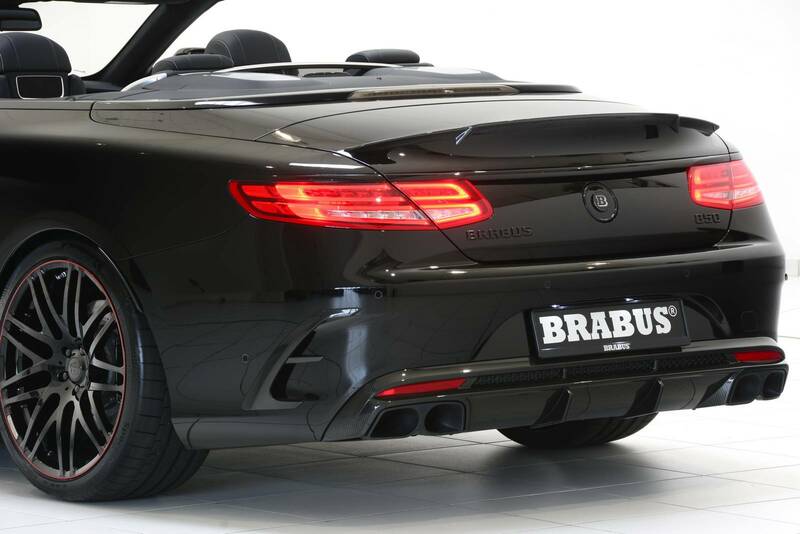 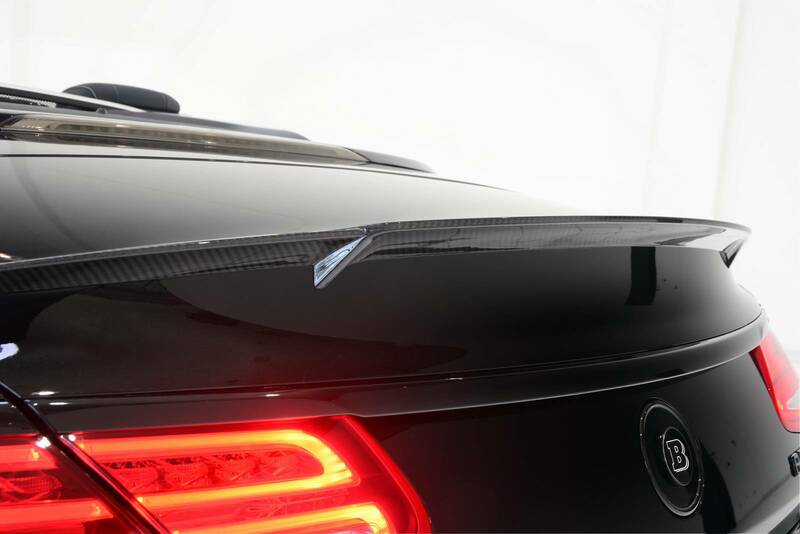 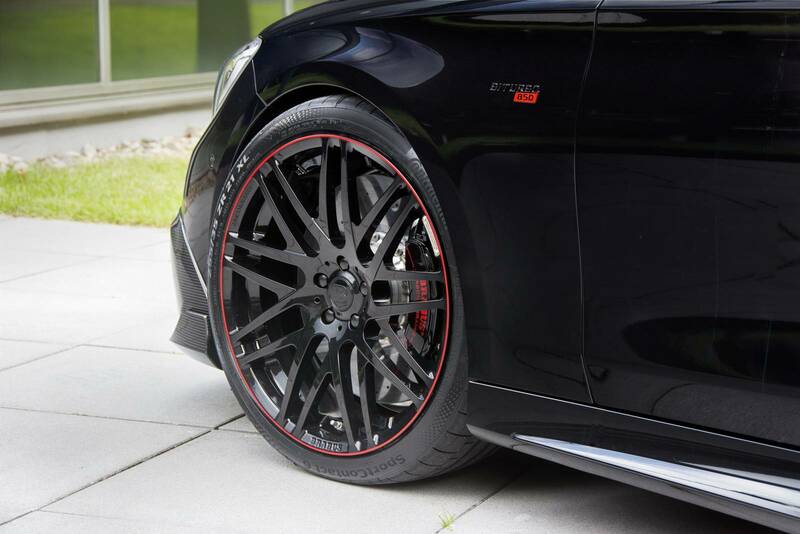 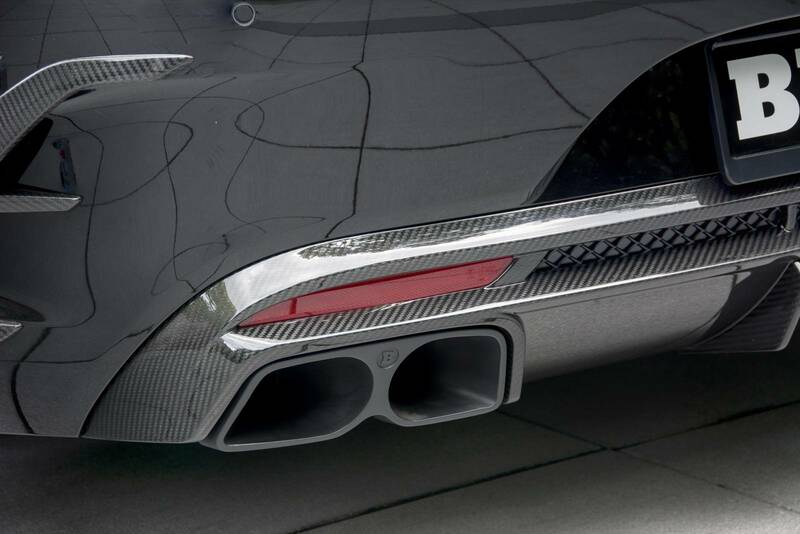 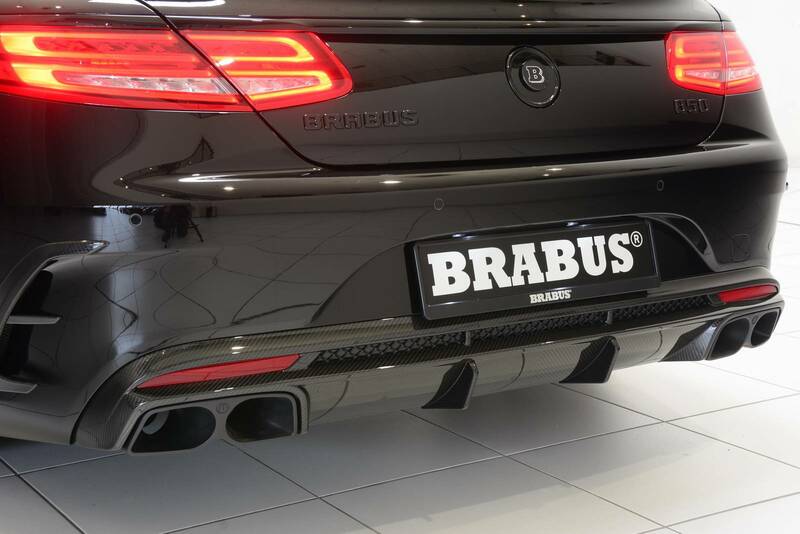 Also setting it apart from the S63 are forged Brabus-branded 21-inch alloy wheels and a naked carbon fiber front splitter, side skirts and rear diffuser. 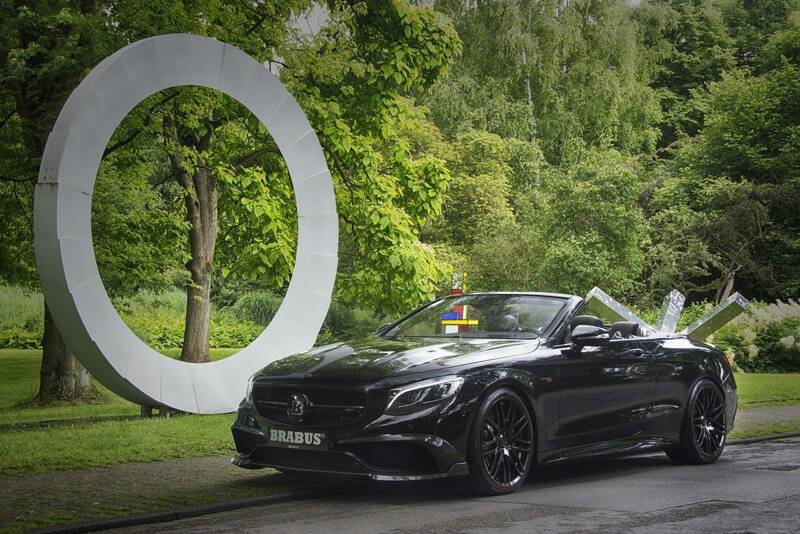 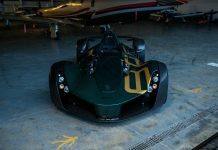 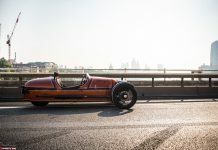 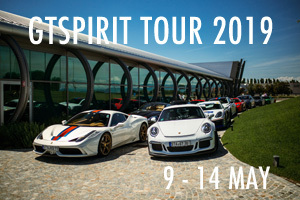 At Le Mans, the 6.0 Biturbo Cabrio was presented in a special Motul paint scheme, promoting the lubricants manufacturer as the vehicle journeyed through the Le Mans driver’s parade.